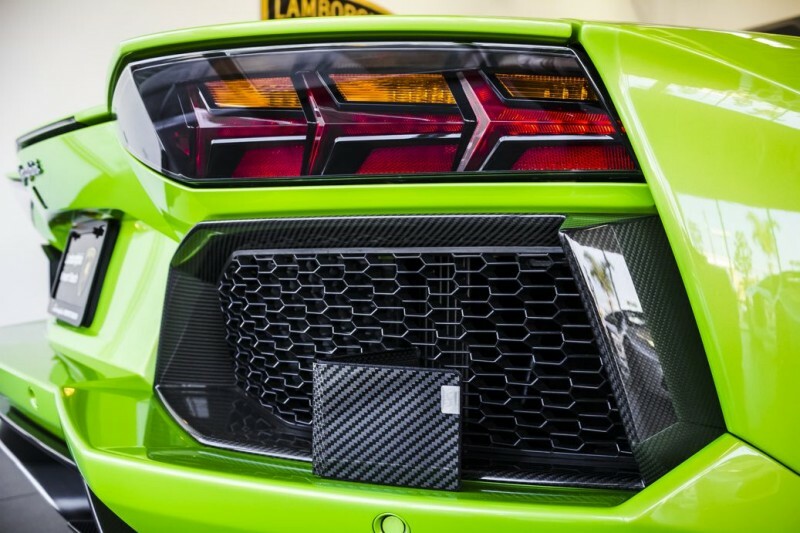 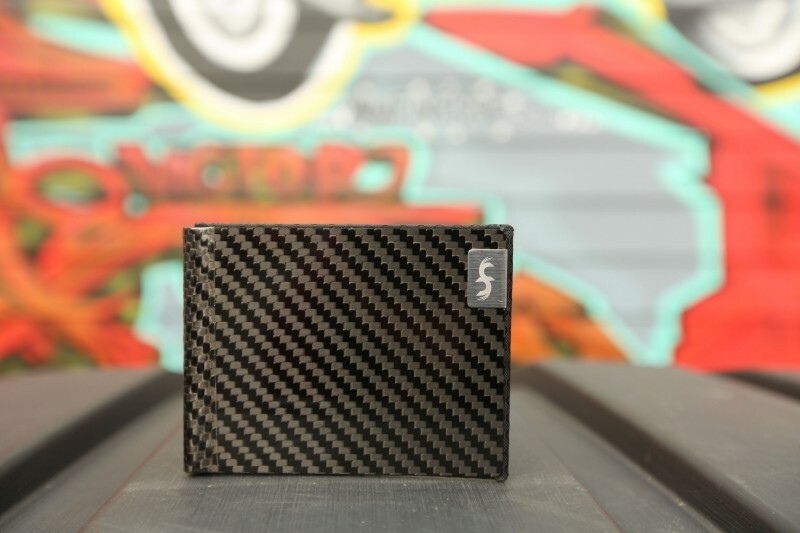 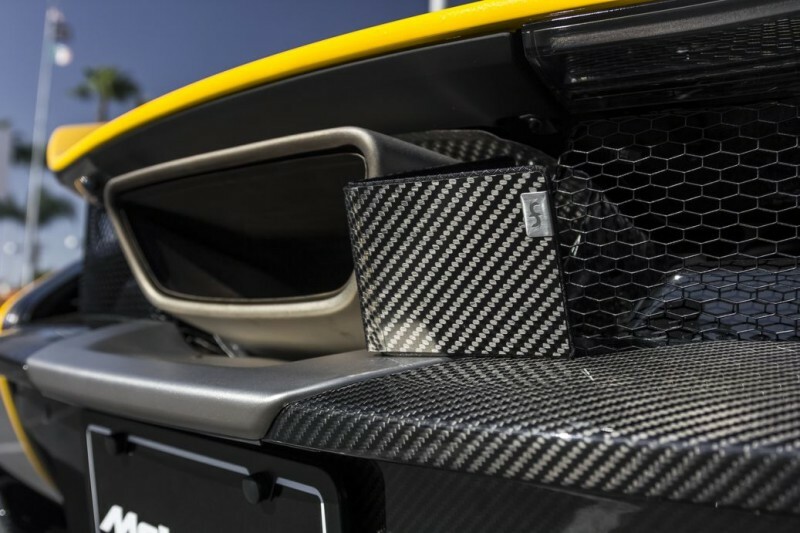 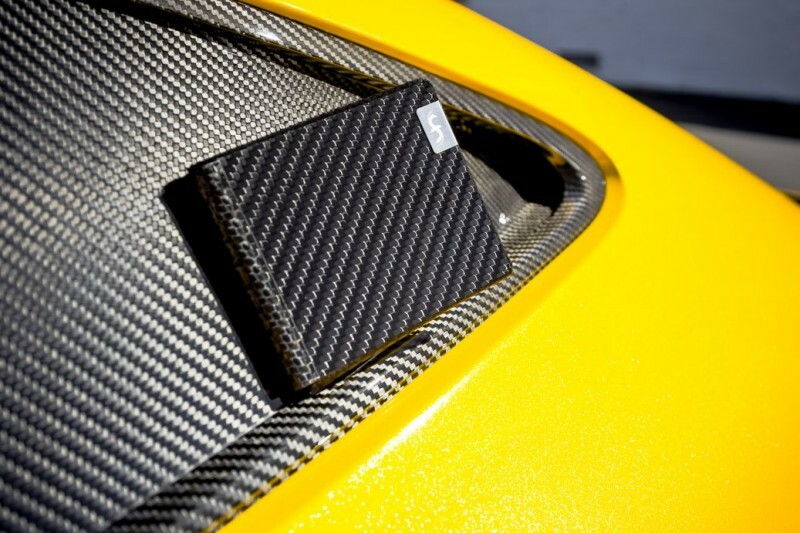 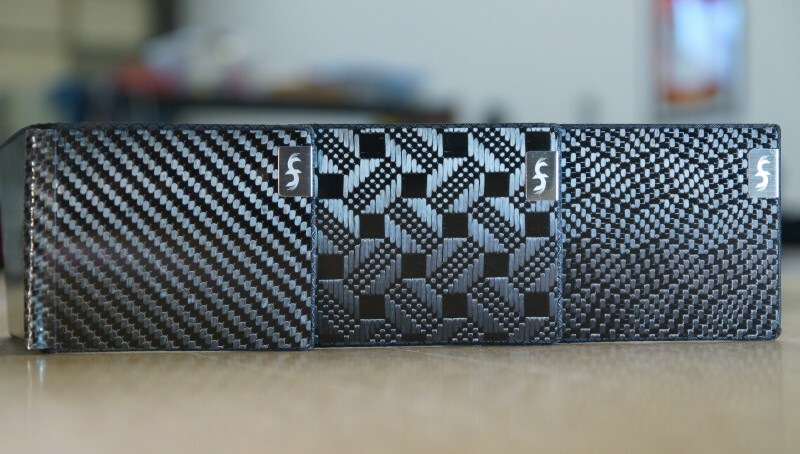 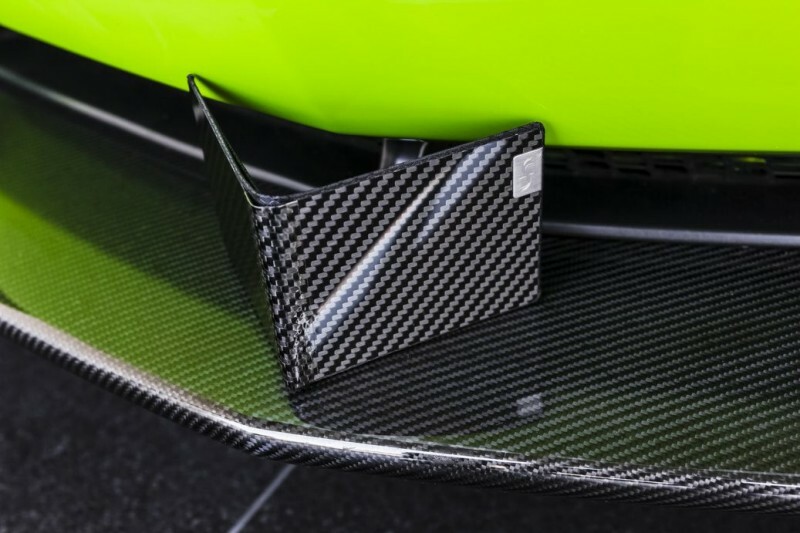 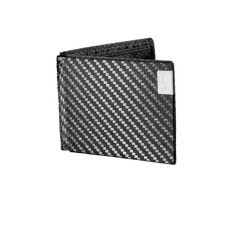 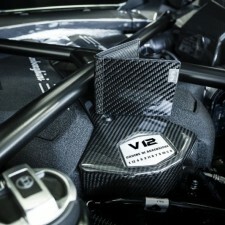 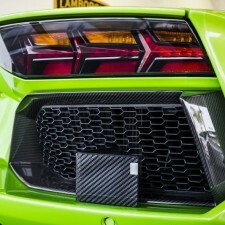 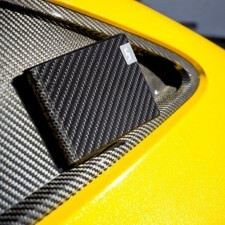 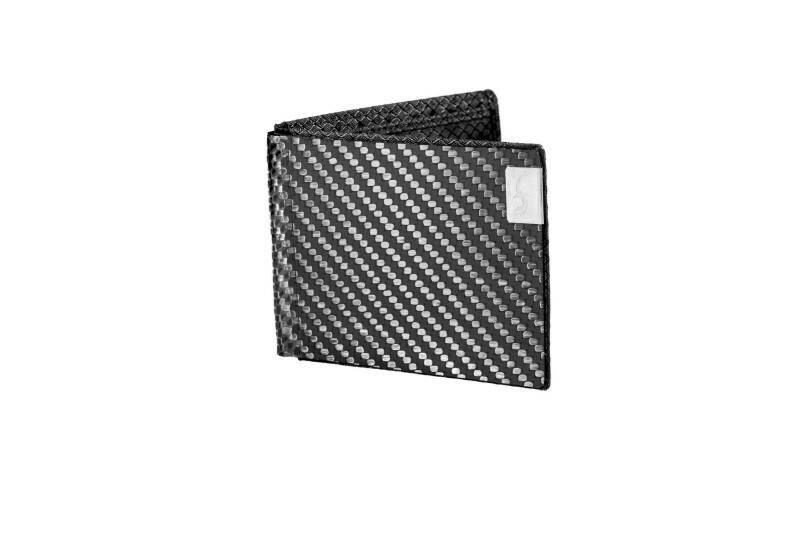 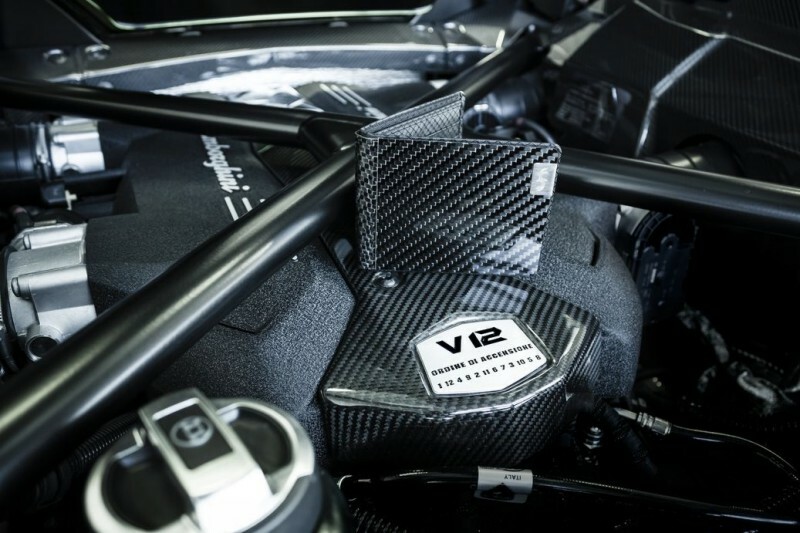 Making a wallet out of carbon fiber is not a new idea; it is, however, an idea that has gained little to no mainstream acceptance as yet. 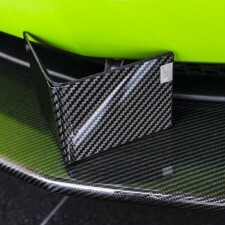 Whether that’s the fault of their substantial cost premium relative to textile and leather rivals, a dearth of obvious and significant practical advantages over aforementioned competitors or some other mitigating factor or factors, the bottom line is this remarkable material that is so well suited for such extreme applications as aircraft, racecars and supercars falls flat on its face when utilized for the humble billfold. 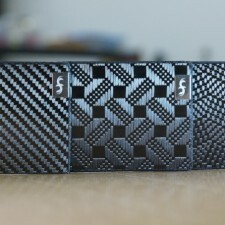 At least, that was the state of affairs before Common Fibers came along. 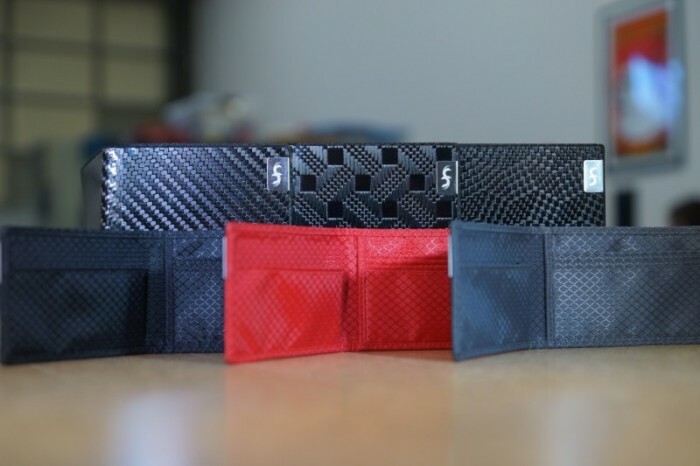 Another key innovation the Common Fibers team came up with was sourcing a strong yet thin and flexible polyvinyl lining material that serves as a Faraday cage for RFID-equipped credit cards and other sensitive items. 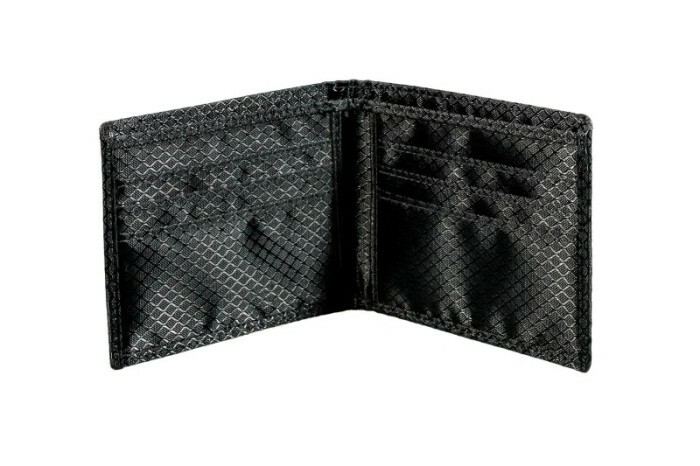 That means those dirtbags roaming around crowded places with electronic “skimming” devices won’t be able to pilfer your card numbers and the like, and when you do need to use your cards, you simply open the wallet and hold it up to the scanner.